Balsam of Copaiba Essential Oil, pronounced [koh-pey-buh], is steam distilled from the gum/resin of Copaifera officinalis, a tree that is native to Brazil and parts of South America. The scent is Sweet, woody, resinous, earthy. According to Valerie Worwood, Copaiba "is said to be a powerful anti-inflammatory and may also exhibit anti-bacterial and antimicrobial properties." Copaiba Balsam Essential Oil blends well with oils from the floral and spice familes, oils with Oriental bases, and with the aphrodisiac oils of Rose, Jasmine, Sandalwood, and Frankincense. It can also support the softer qualities of oils such as Ylang-ylang or Vanilla. Copaiba Balsam Resin is extracted from trees growing in the wild. They are found mainly in the South American rain forests, particularly in Brazil, Columbia, Peru and Venezuela. The resin is harvested by tapping or drilling holes into the trunk of the tree, much like how rubber trees are tapped. Although this resin is often referred to as balsam, it is not a true balsam. 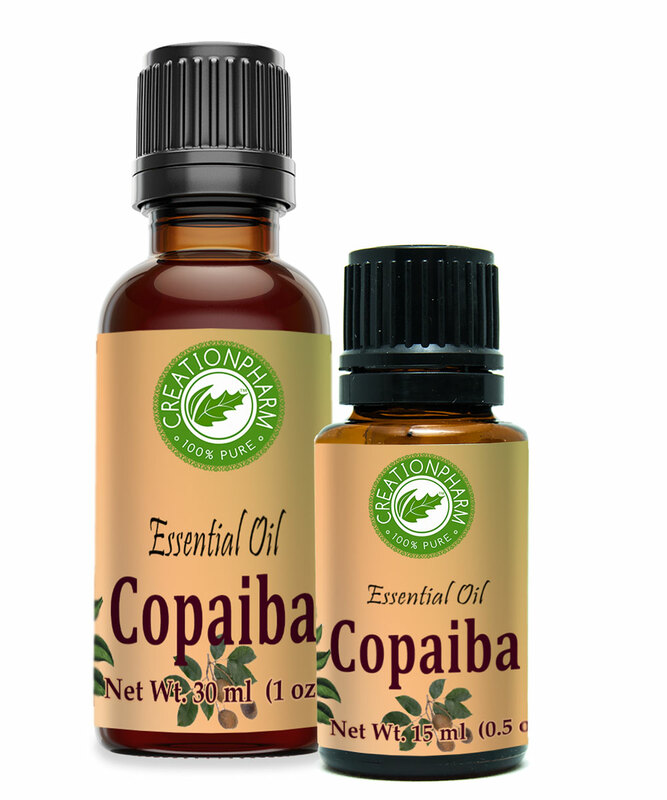 Copaiba Balsam Oil has been used historically as a fixative in perfumes and colognes.